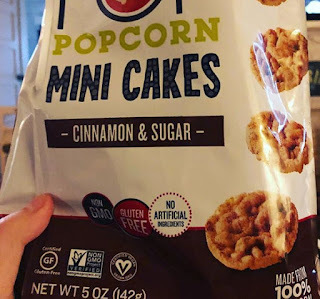 My Blissful Journey: Vegan Snacks, Vegan Cheese, Vegan Soup, Vegan Pizza Pods! A little bit of a shorter post today. Not because I don't have more to blog about but because I'm rather short on time. I'll mostly be blogging about vegan food today! I'm kicking things off with a photo of these Cinnamon & Sugar Pop Popcorn Mini Cakes. They were YUMMY! 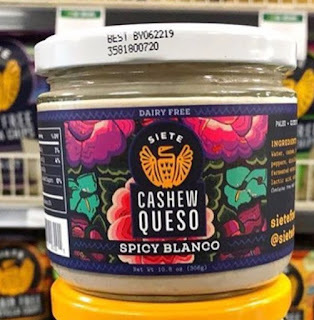 I recently came across this Spicy Blanco from Siete and enjoyed it much more than the cheddar flavor I tried a while back. 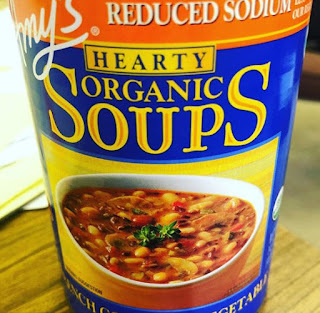 Not that I didn't like the flavor of the other one BUT I found it to be a bit runny and thin. This was thicker and the consistency was much better - especially for dipping! The taste was better, too! I found that our local Tops had a bunch of stuff on their discontinued shelf. I'm not sure if they are eliminating them to downsize that section (I hope not) or just trying to make room for NEW products! Here is one of the items I found that they are discontinuing! 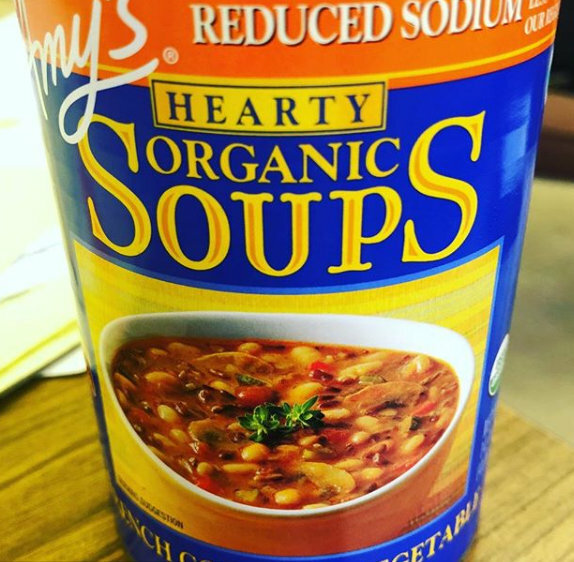 I had not tried this one from Amy's yet so I thought I should grab it before it was gone! It was pretty good! 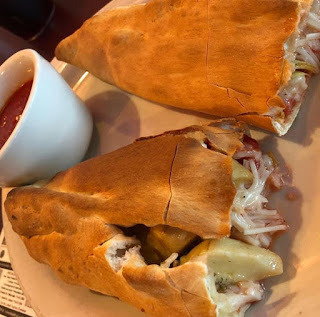 And here is the meal I had the last time I was in Buffalo (which was a few weekends ago)! We went to one of my favorite places...The Pizza Plant! They have many vegan options there including their famous PODS! I was able to build my own and went for the vegan cheese and artichokes! YUM! 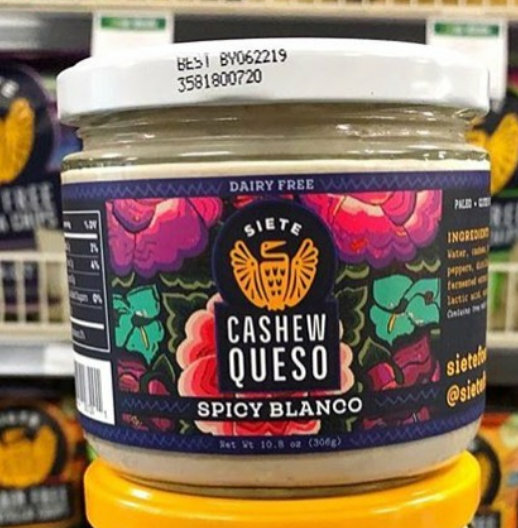 I was disappointed in that Siete cashew queso. Especially because of the extremely high price!! That pizza pod looks DELICIOUS!! Great finds and the PODS sounds awesome, yum! OMG the pizza pods look amazing!!! I need that in my life! 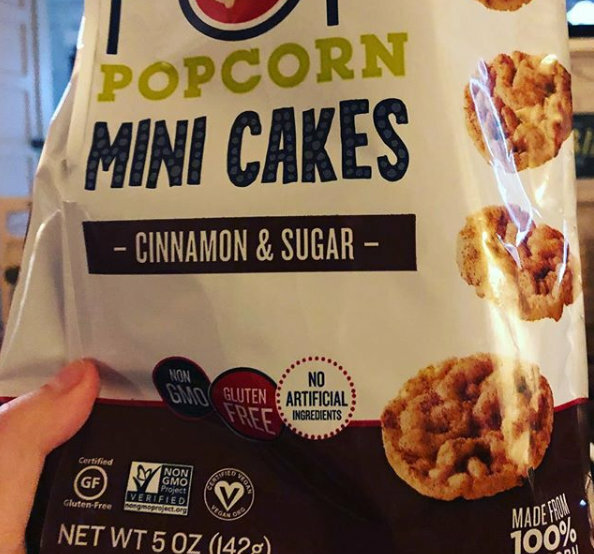 The mini popcorn cakes sound like my kind of snack and I love Amy's soups. I lived off of them after Hurricane Sandy when I had no power for like 11 days. That pizza pod looks amazing!